International Women's Day seems like the most apt day to share a lovely story from one of our charity partners, Ten Foundations. 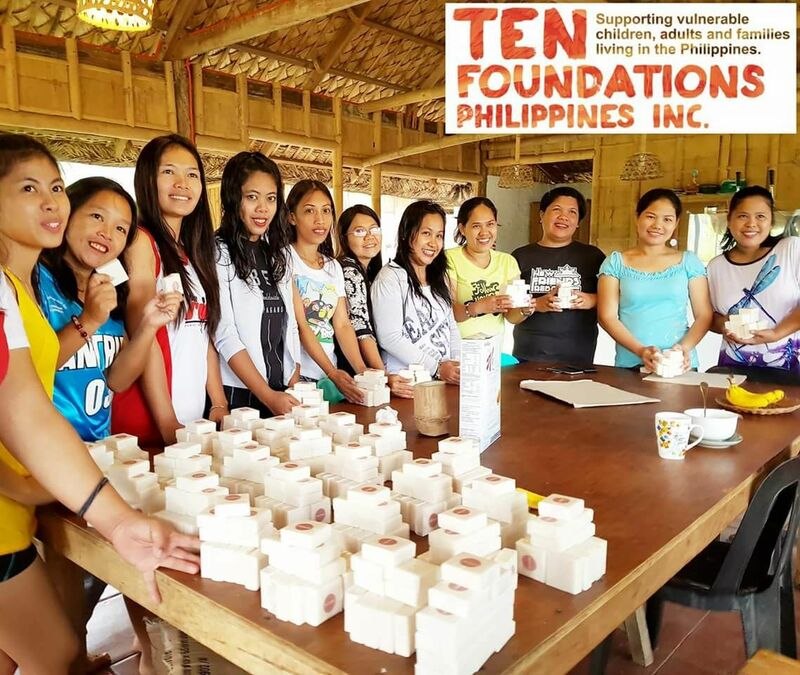 Ten Foundations was set up in 2012, initially building orphanages in the Philippines but it has adapted over the years into a charity that now works towards creating a sustainable future for mothers by providing them with life-long skills that can help them earn money to sustain their families. 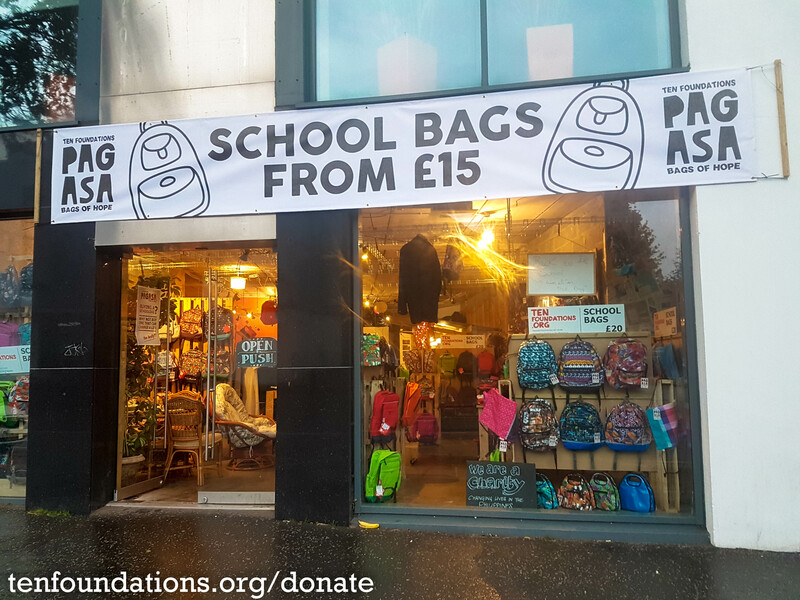 The women now make high quality, durable and stylish schoolbags that are sold via the Ten Foundations shop on the Lisburn Road in Belfast and on the Promenade in Newcastle, Co. Down. The brand name for the school bags is PAGASA, the Filipino word for HOPE, which is what these schoolbags represent for those who make them. The charity makes no profit whatsoever from the sales with every pound going straight back to the work programme, enabling even more families to be supported. So what's the connection with Field Day? Well it's more of a connection with Bog Standard, our previous brand because after we changed our name, we had some excess soap stock branded with Bog Standard, but no packaging to wrap it in for general sale. 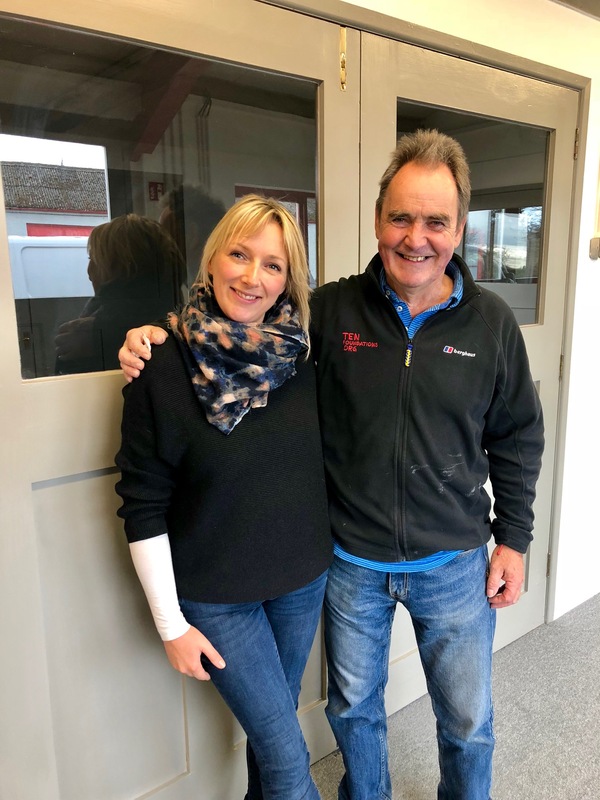 Ian Campbell from Ten Foundations expressed an interest in bringing it over for the women and families he helps so a few months ago, Ian brought a van up to our premises to lift the lot and have it transported over. The reaction was incredible. Ian tells us that the women there wouldn't have ever had such a luxury in their lives and there was great excitement as the soaps were unpacked. To support Ten Foundations or volunteer in their Lisburn Road shop, you can contact Ian via their website on this link and you can find them over on Facebook too where they would appreciate an encouraging like.